Aluminum is everywhere. From drinks to your phone to your car, you touch the material every day. But the fact is, you’ve probably only heard of the brands that use aluminum in finished products — like Coca-Cola, Range Rover and Jaguar — not the B2B companies that actual produce the raw material. 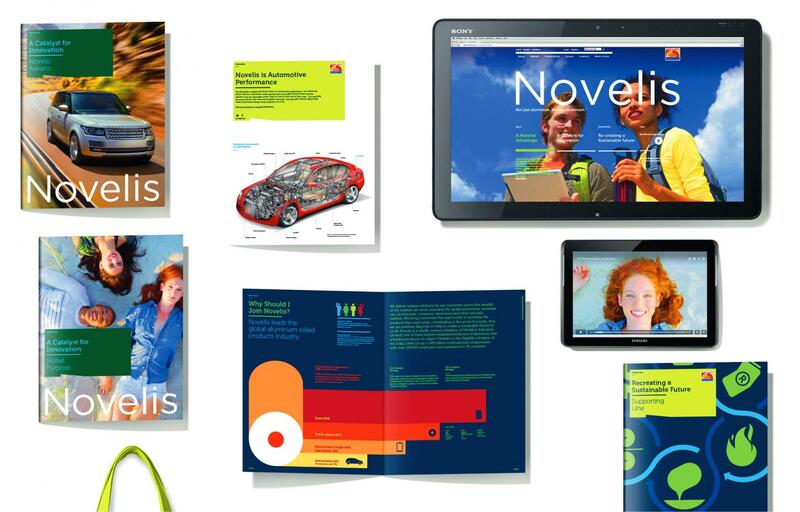 Novelis is the world’s leading producer of rolled aluminum and global leader in recycling and sustainability. 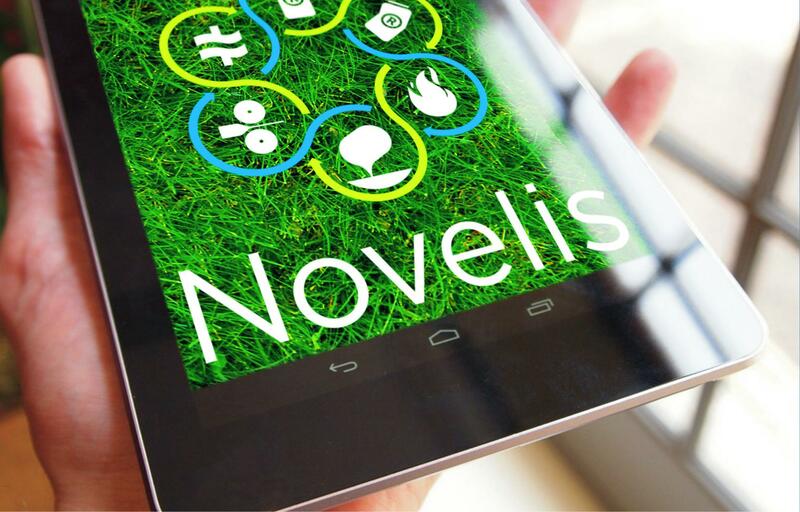 Novelis decided to buck the trend, disrupt the industry and reshape its brand to speak to business and consumer audiences alike. 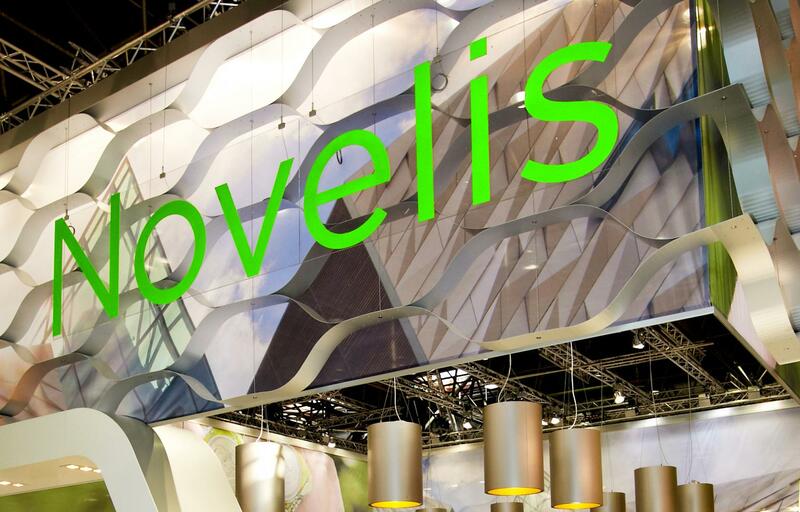 SMITHRAIS designed the Novelis brand to hinge on three principles that speak B2B and B2C audiences: the material advantage of Novelis Aluminum; the innovations possible with Novelis Aluminum and the sustainability benefits of Novelis Aluminum to customers and society. 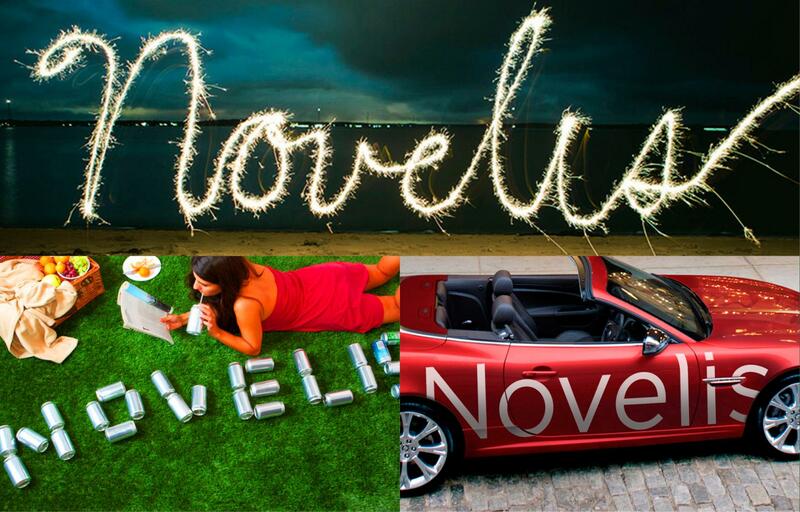 This three-prong strategy, combined with the company’s desire to stir emotions, created the foundation for a new user-led, insight-driven and action-oriented Novelis brand. 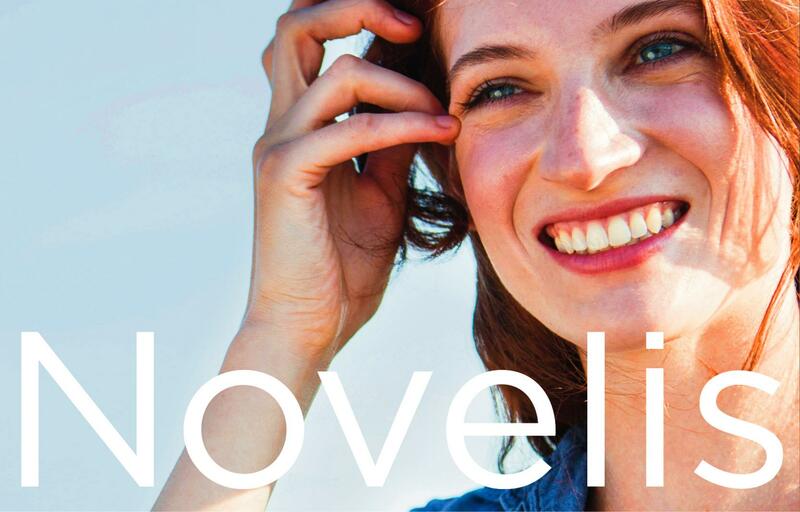 We developed a brand identity system for Nove- lis that remains both agile and resilient. It speaks to the company’s focus on innovation and sustainability. We also created a new integrated digital presence, including a website, social media, rich video content, photo library to ensure the brand remains current and relevant for both businesses and consumers.